Merchant Services Account Resources - What are merchant accounts? 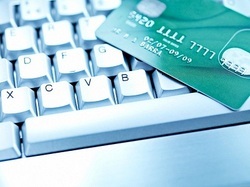 Still need more information about merchant services accounts? Check out these additional resources! These blogs are perfect for those interested in learning even more about small business payment processing.